Friday's P.M. 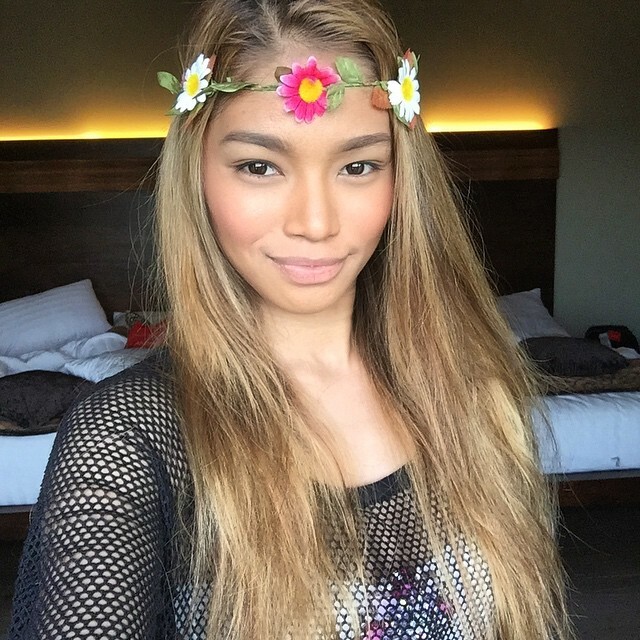 Hot Clicks features Red Dela Cruz as lovely lady and takes a look at an interesting Timofey Mozgov commercial. breaks down his latest ad for a trampoline-based amusement center called Sky Zone. Have you registered for this year's Marathon du Médoc? Where else can you run 26.2 miles while drinking 23 glasses of wine and gorging on oysters, foie gras, cheese, steak and ice-cream along the way? This article is satire, but a damn good one. Hockey Season is here and our friends at '47 are celebrating with a Hot Clicks Giveaway. They have offered five Fairfax Cuff Knit ski hats, and you can pick the team. I'll send one to the 50th, 100th, 150th, 200th, and 250th person who emails me (andy_gray@simail.com) the best city for Halloween candy. The answer was in today's A.M. Clicks. Please make the subject line "47." Our style experts at Dress for the Day are still taking your questions. So if you've ever wondered whether to wear a black or brown belt with jeans (or anything else style-related), email me (andy_gray@simail.com) and I'll forward to them for our upcoming Q&A. 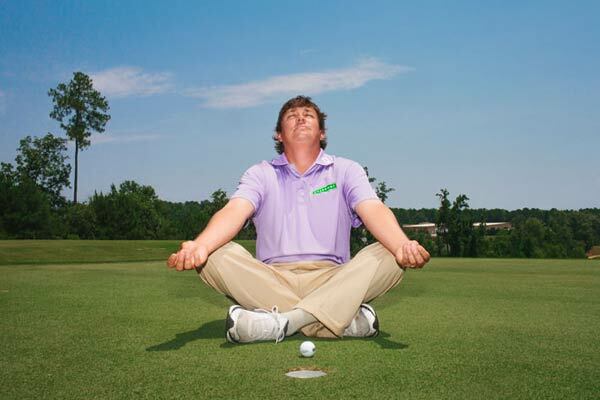 Jason Dufner just needs some peace and quiet. Check out all the best outtakes from Golf Magazine's photo shoots. Only at The New Style Barber Shop!! Gilbert Arenas says Caron Butler did not tell ‘real story’ of gun incident ... Odds for the next NFL arrest ... A former Louisville player said escorts would dance for members of the team ... Matt Hasselbeck joked that J.J. Watt thought he was contagious​ ... A Michigan football player lives with his grandma ... The center-quarterback relationship can get a bit too close at times ... R-rated instagrams may be on the way ... Protein beer has arrived ... Photo requests from prisoners in solitary confinement ... Read this before you see the Steve Jobs movie ... A review of Jalen Rose's new book ... Van Halen fans should read this. I am so upset that people aren't watching The Grinder, so I'm just going to mention it until you all give it a chance. It airs Tuesday nights on FOX. The late night host works on his tackling. I am craving a Big Mac and can't have one until I finish Hot Clicks. Looks like that time has arrived!